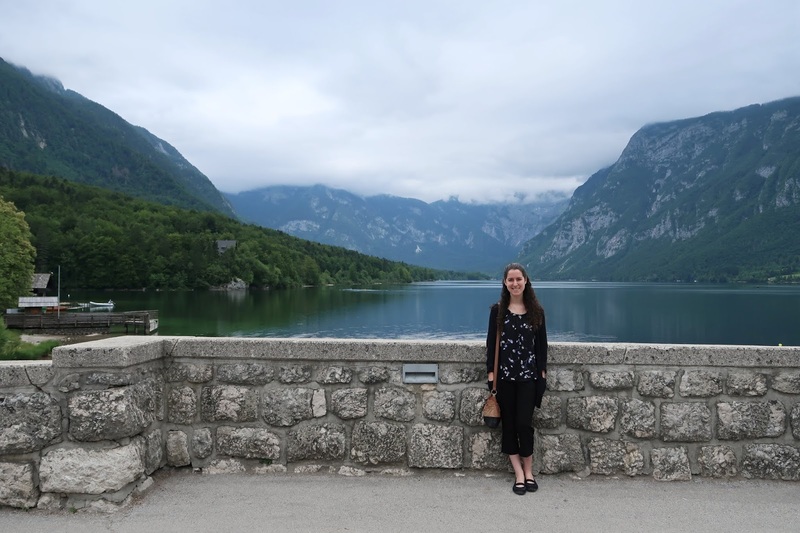 On our Trafalgar-guided tour of Eastern Europe, Slovenia was the second country that my family and I visited. The country is one fourth the size of Austria and half the size of Switzerland with a population of approximately 2 million. Overall, I love their diverse landscape and beautiful alpine scenery. 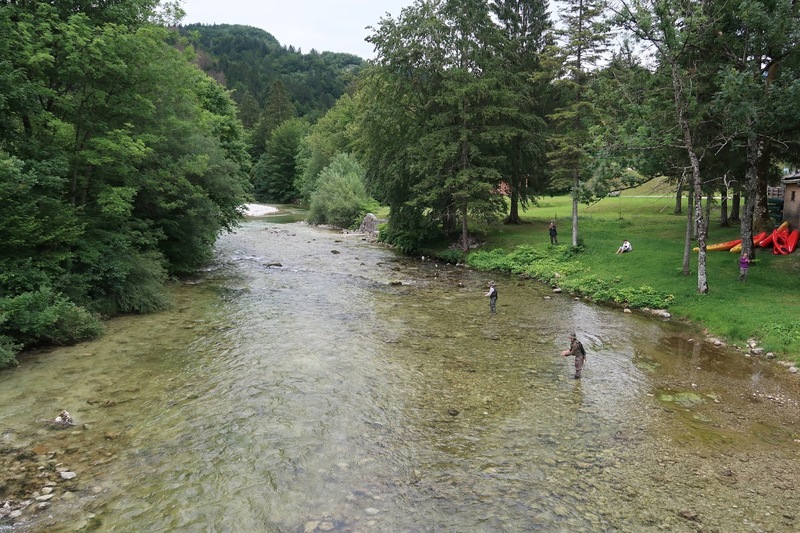 Food-wise, Slovenia is famous for their sausages and trout, and there is a long tradition of beekeeping in the country. One thing I’ll never forget is our local specialist, Temara, enthusiastically telling us how the Slovenian men adore their tractors. You’re not considered a real man unless you own one, really! While she was on the coach with us, she connected her iPod to the aux to even play a honky-tonk John Deere tractor song. The lyrics made all of us chuckle, and eventually the tune became so catchy that we couldn’t help but sing along to the chorus: “Deere, John Deere. Won’t you send me a tractor?" 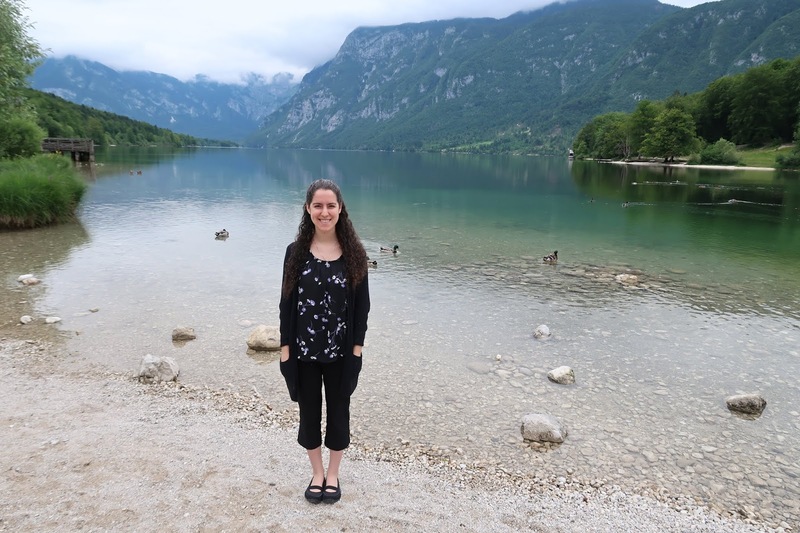 On the second day of our stay (click here to see our first day in Lake Bled), we visited the largest permanent glacier lake in Slovenia: Lake Bohinj. Since the water percolates from the glaciers, it’s so pristine and clean that anyone can drink from it if they wanted to! The village there has a legend claiming that while the creator was distributing land among the people, he forgot to assign land to one of the groups since they were patiently waiting. 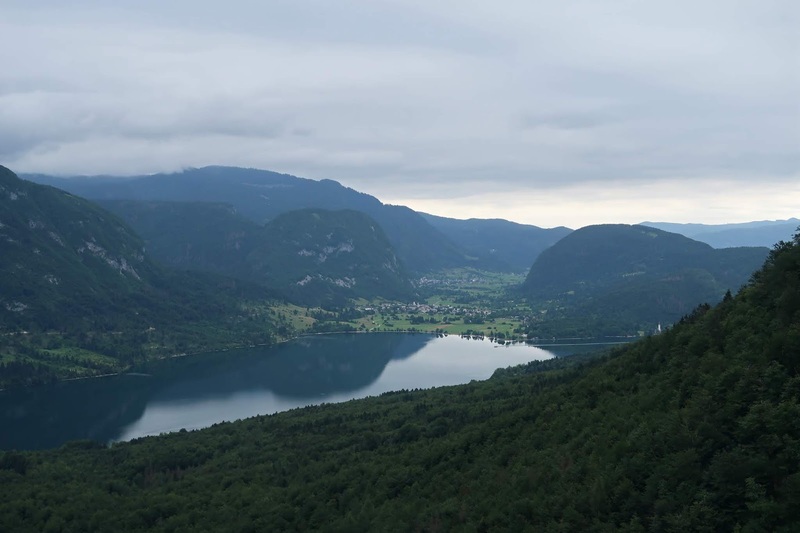 For their humility, God decided to reward them with the beautiful land that He had originally reserved for Himself, thus naming the land “Bohinj,” “Boh” meaning God. 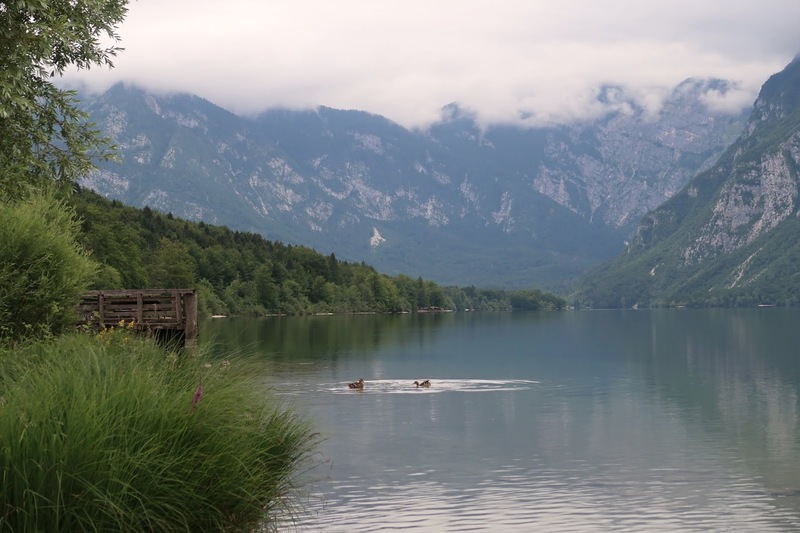 The local Slovenians like to nickname the place: “Paradise on Earth,” but I wouldn’t recommend saying that nickname around them since “paradise” in its English pronunciation sounds like the word “tomato” to Slovenes. ("Tomato on Earth"… Not the catchiest nickname haha…) You can imagine how entertaining our local specialist was to warn us about that! 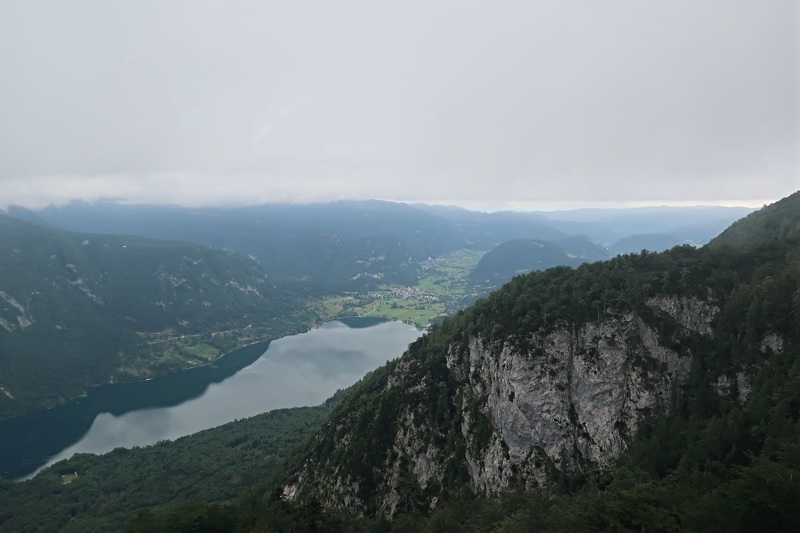 Riding the gondola up Mount Vogel gave us a remarkable view of the lake in the distance. 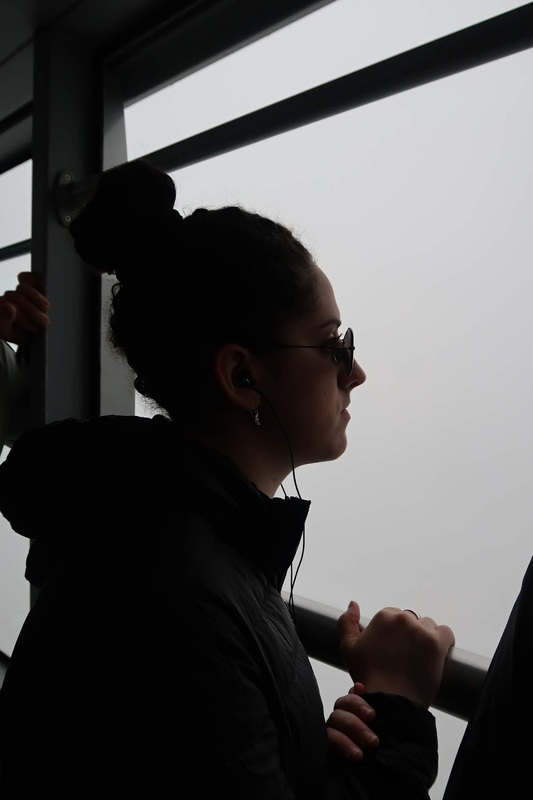 Those few moments of riding up and back down were precious since the top of the mountain was too foggy to see any views. During the half-hour that we walked around the ski center, I amused myself by reading some of the labels for their local alpine flowers which included: Alpine Sea Holly, Rampion Bellflower, Spring Pasque Flower, Round Headed Rampion, Carniolan Lily, and the Three-toothed Orchid. Once we returned to ground-level, our coach then drove us to the bridge where the 13th century St. John's Church resides near the lake. We enjoyed a few minutes of admiring the clear waters and cloud-covered alps. There were lots of ducks quietly swimming or taking baths. A group of kayakers happily rowed near the middle of the lake. 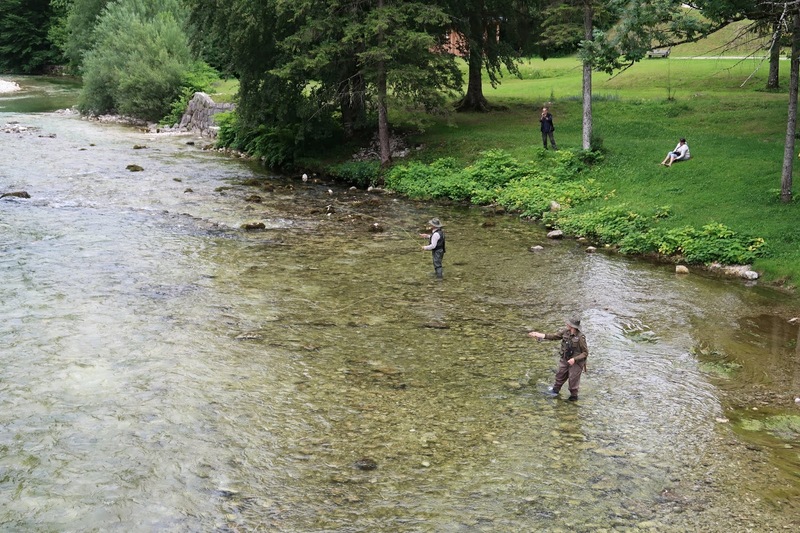 On the other side of the bridge, there were a couple of men fly-fishing. I didn’t happen to spot any brown bears in the nearby woods which I was totally okay with, and I’m sure the many families who were camping along the lake in tents were happy about as well! Our tour guide told us that over 600 of them reside in the area which is why bear salami is quite popular. After a few moments of peace, we were beckoned back onto the coach to drive through the village and admire all the traditional farming houses. 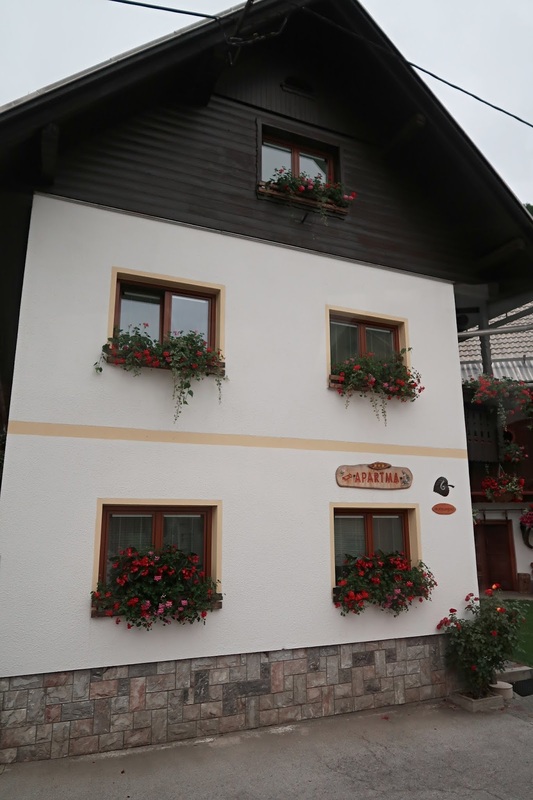 The houses have steep roofs to keep the snow from building up in the wintertime. Practically every window we saw had a beautiful flower box decorating it. Our guide told us the main reason for them existing everywhere was to keep the bees and flies from entering the house when the owners wanted to open their windows for a natural breeze to drift through. This is because they don’t use air-conditioning like most European countries. I suppose it’s understandable why they avoid using them since the moisture that can accumulate in the fan blades from condensation are known to become breeding grounds for bacteria and fungus. Not fun! 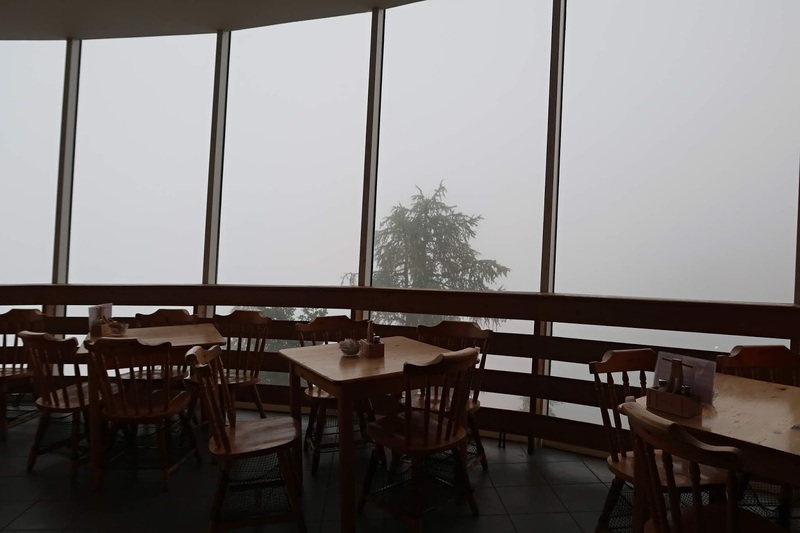 The winter seasons in Slovenia are known to be long and brutal. Every household has to ensure that they have enough wood to burn which is why half their wages usually go towards heating. We saw multiple wood stacks near houses along our drive, and the moment I would conclude that I had seen the tallest stack yet, an even larger pile would soon turn up! I suppose one upside of their long winters is the ample time they allow for Slovenians to perfect their popular sport: alpine skiing. Our local specialist was proud to tell us that the first man to ski down the top of Mt. Everest was Slovenian. She also amusingly asked us if we’d like to smooch with her which she then followed up by saying that “smooching” means "skiing” in the Slovene language. I suppose if a boy ever wants to try his luck with his crush, he can ask that same question and still have a back-up if she says no, haha! 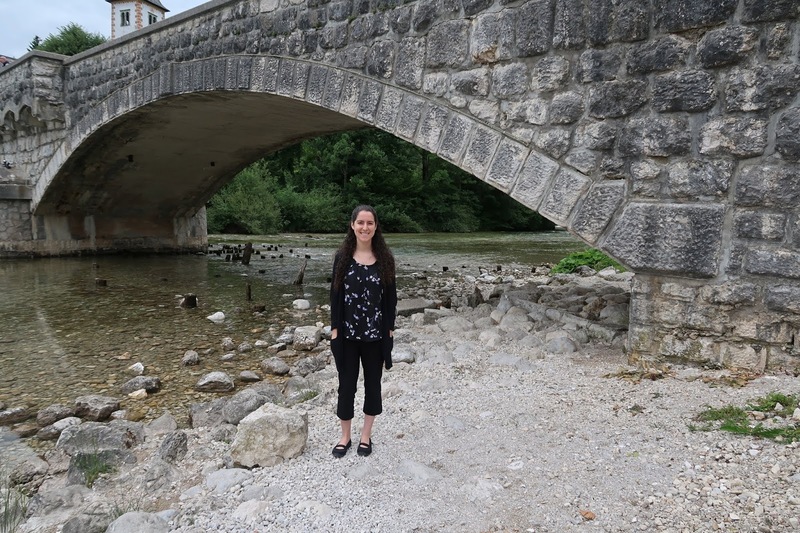 It was fun to learn more interesting things about Slovenia as we rode back to our hotel. For example, the word “dollar” which we Americans refer to as our national currency had originally come from the Slovenian currency called “tolar,” (that is, until the euro was introduced to them in 2007). 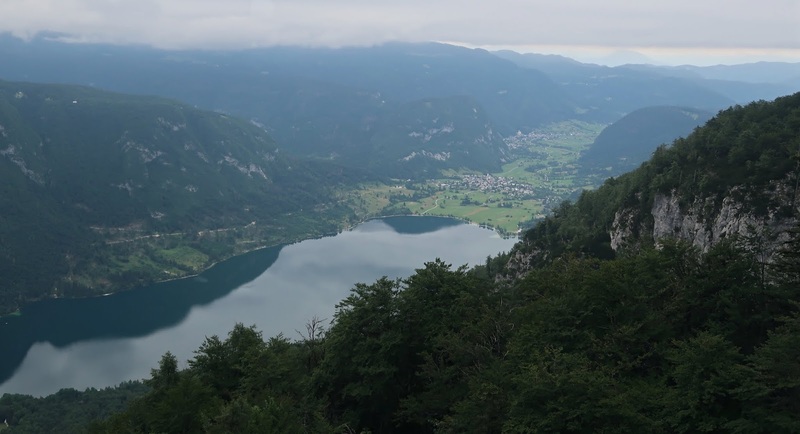 We also learned that Slovenians are good at languages, and are usually fluent in up to 3 or 4 by the time they graduate high school. I was reminded of our First Lady Melania Trump, originally from Slovenia, who is fluent in six languages: Slovene, French, Italian, Latin, Serbian, and English. Very impressive if you ask me! Our tour guide teasingly told us that she’d like to marry a Donald from America someday too, and wouldn’t mind if it was Donald Duck! 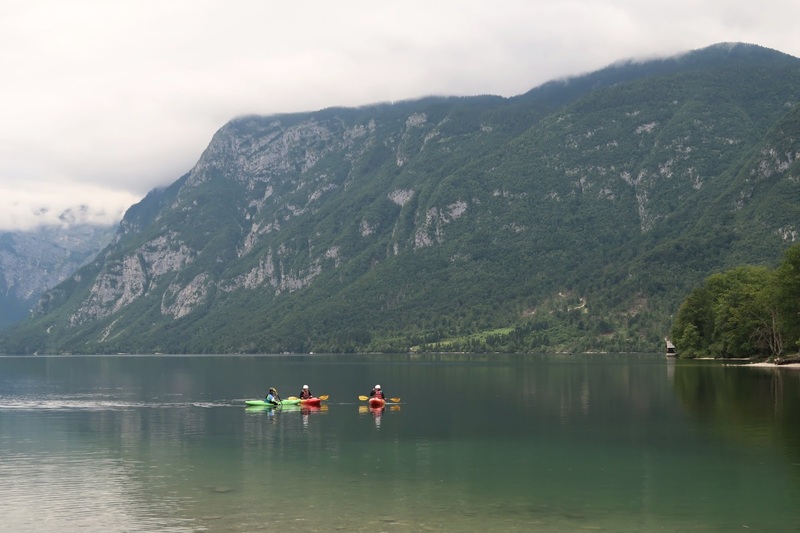 It was a joy for me to find out that Slovenia is slowly becoming more discovered by the rest of the world. 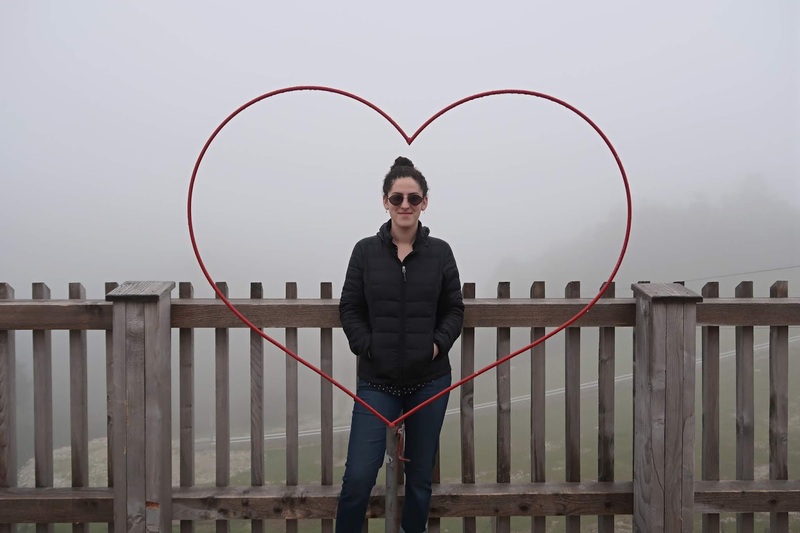 After personally absorbing the amazing natural landscapes and rich culture, Slovenia naturally became dear to my heart. I only hope that my blogging about the places we visited will help to bring more exposure to the beautiful country! 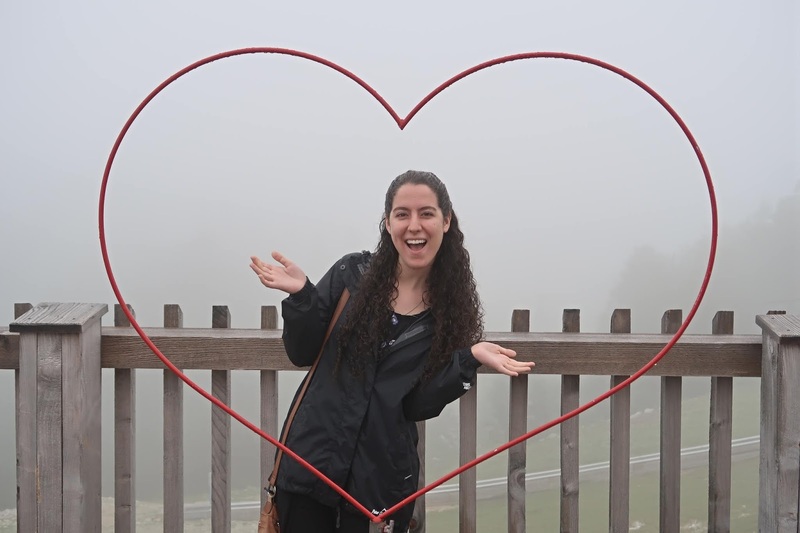 If you ever decide to sign up for a tour, I hope that you end up with someone as light-hearted and humorous as our local specialist, Temara, was. She loved to make us laugh and proudly claimed that Slovenians have practically invented everything in the world! I can tell you from experience that it’s not just the destinations but the warm exchanges with the local people you get to meet that make your travels truly count. 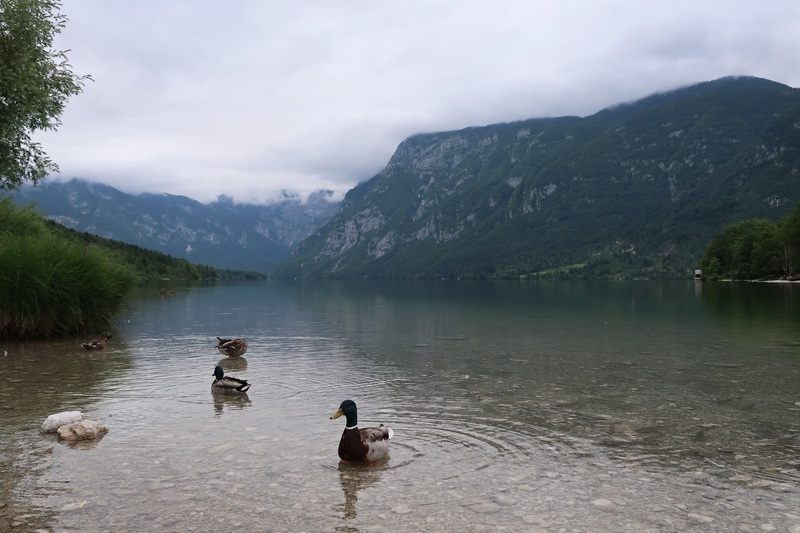 Would you ever wish to travel to Slovenia if you haven’t already? Are you fluent in more than one or two languages? I’d be curious to know in the comments below!